i have yet to find someone who isn't a pinterest fan!! who doesn't love pinterest?! makes me wanna go shopping and redecorate my home and wardrobe though. haha! loving the snaps up here! Pinterest gives me life lol. I need a job where I can pin all day and eat cupcakes. I need to read that post about taking better iphone photos. I desperately want that nightstand in that first pic! Gorgeous! And those snickerdoodle cupcakes look amazing! I love pinning recipes and home decor. I'm trying to be good about actually going back to make the recipes. I love those mirrored nightstands in the first picture. Z Gallerie has some really cute ones as well! Oh my gosh, I need to read the one about the bedroom and the DIY. 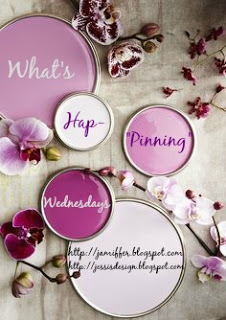 Love your pins! I'm rarely ever on Pinterest anymore, so sad! But when I am? I get LOST in the recipes. Oh my gosh, SO much good stuff (that I will never try making myself, ha ha!) I do need to get ideas for boy newborn photos though so looks like I need to make some time to Pinterest! Love the Fall look you found, and that bedroom inspiration! I spend way too much time on Pinterest. Im going to follow you! Those little mason jar cocktails inspired the groomsmen gifts for my upcoming (in two months ahhh!) wedding. Pinterest is the best! I know Pinterst is addicting for sure. I use to spend more time on it, but with a full time job and blogging I do not visit as often. seriously, whenever i want to find out about anything - whether its to find outfit inspiration or how to do something or where i'm travelling, pinterest is my google! I'm Pinterest obsessed, too. I use it mostly for outfit inspiration and new recipes! Those snickerdoodle cupcakes... yum! 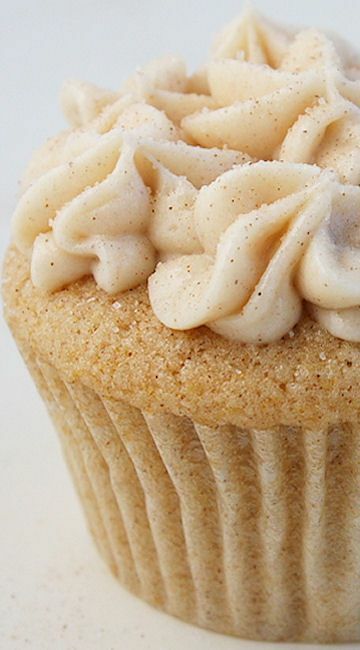 And those snickerdoodle cupcakes definitely need to be made this fall! I love pinterest! I always find recipes I want to try...and crafts! Those are my favorite things to search for. 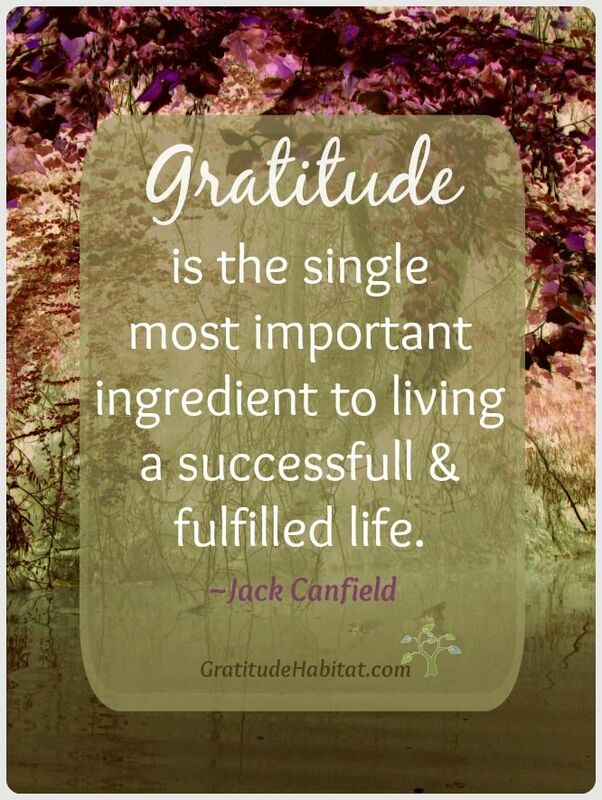 Pinterest is a go to for me for recipes, quotes, funnies, home decor, etc. I adore that nightstand in the first picture and clearly need it in my house!!! 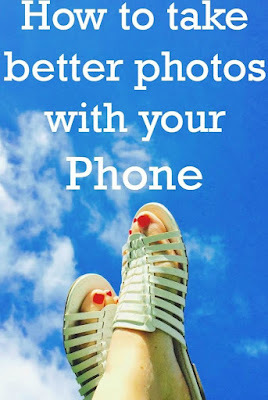 Pinterest really is a savior for providing inspiration especially for blogposts! I love the mirrored bedside table/chest! I wish I could get it together and find time to do fresh flowers on my nightstand every night! That cupcake looks SO delicious! Every single pin you chose is amazing! Seriously, what did we do before Pinterest?! Where else can I look at all the gorgeous outfits and homes and the delicious recipes and learn awesome tips/DIYs?! 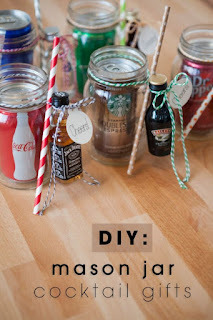 I love those mason jar gifts! It's so clever!! Also loving your fall inspiration outfit, but I'm not ready for summer to be over!